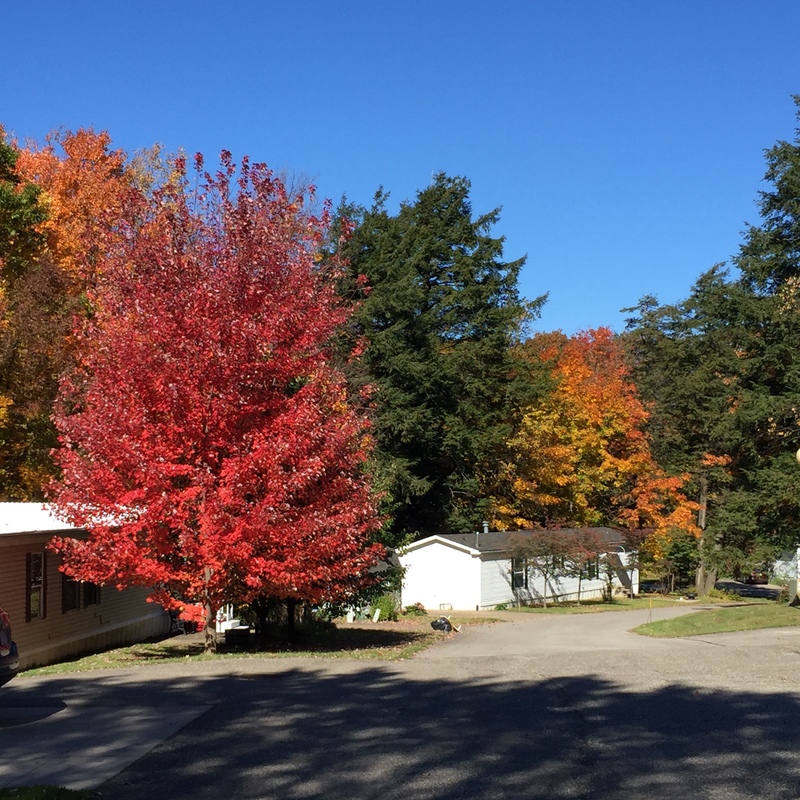 Call 814-864-6737 for an appointment to view this recent offering. Spacious singlewide with expanded living room. 11’ x 12’ covered entry deck.. 10 x 16’ rear deck. 12’ x 12’ shed Whirlpool tub. Vinyl siding & shingled roof. WOW! You won’t find another home this new and this pristine for this price! Better than ordering new and waiting for delivery and set-up, this home is already set up in the nicest community off Peach street. 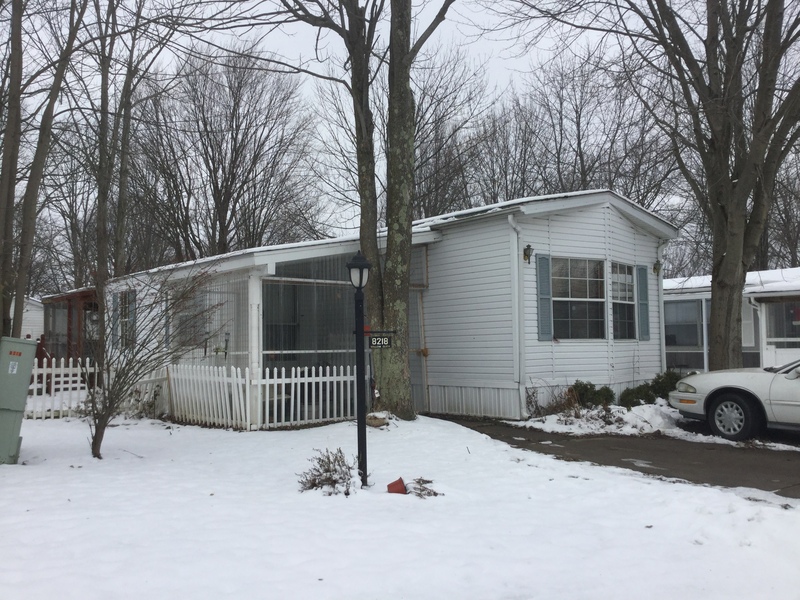 2017 Dutch two bedroom , two bath lived in less than six months. Home includes a brand new shed already wired for electric and lights, also just installed gutter system. Call 814 397-0944 for an appointment to see, please leave a message. Rare ,newer home for sale! Three bedroom two full baths. Laminate flooring in living room. Thermal windows , and two window air conditioners. 8 x 12 additional sun room and 10 x 14 storage shed for plenty of storage. Call 814-864-6737 for an appointment to see. 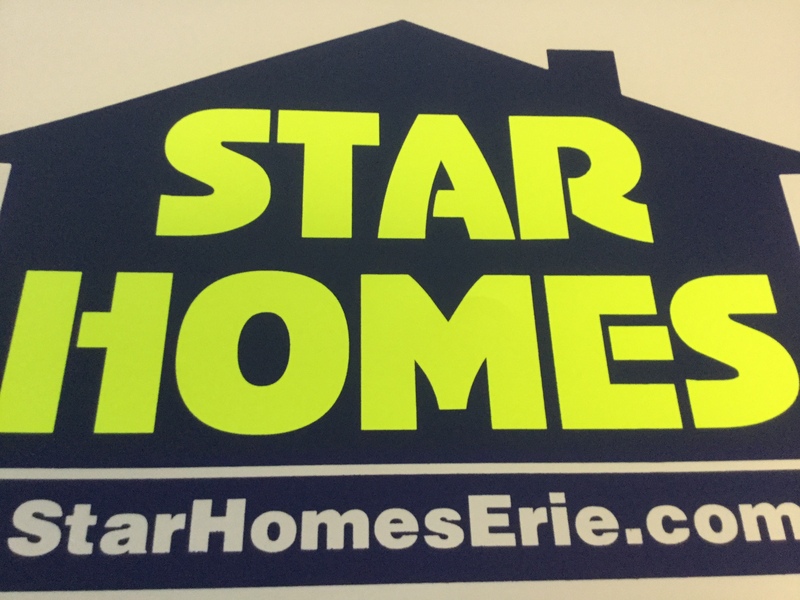 Give us a call at 814-864-6737 Even though you may not see what you are looking for on our web site, We may know of something becoming available in the near future, So be sure to tell us what the ideal home is, that you are looking for, and we will try to find it for you. Please call to confirm open hours. 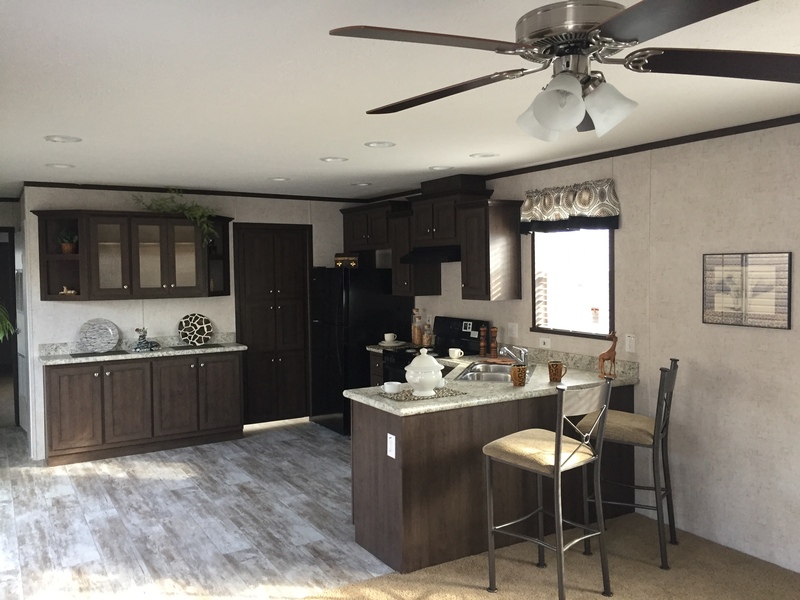 © Copyright 2019 Star Manufactured Homes, LLC. All Rights Reserved.